New beginnings, means, a new scope. To develop a solid working structure at increased speed with no prior plan requires dedication, drive and also simplicity, for those not so complicated situations but to relieve stress and pressure on a new up and coming fast executing business platform. Exactly what McKellar Accountancy provides in abundance. Provided in abundance, not just through evident hard work and qualification but through natural character and humility. Suzanne, Emma, Katherine and staff show an ease towards their clients, something which can be extremely tested especially by myself as I work Internationally causing strain from me to them. Yet they continue to surprise me with their ever glowing efforts, Could not speak highly enough of the team and working processes they complete daily. Ryan McGourlickRJM Engineered Power Ltd.
McKellar Accountancy have made the transition from our previous accountants somewhat seamless. Dealing with numerous aspects such as accounts, tax, payroll, CIS & VAT Returns. All the team are professional and extremely knowledgeable with regards to the Construction Industry Scheme and their given roles. As a growing business, I was looking for a company that I could trust to take over all of my accounting tasks including Annual Returns, Vat and Payroll. 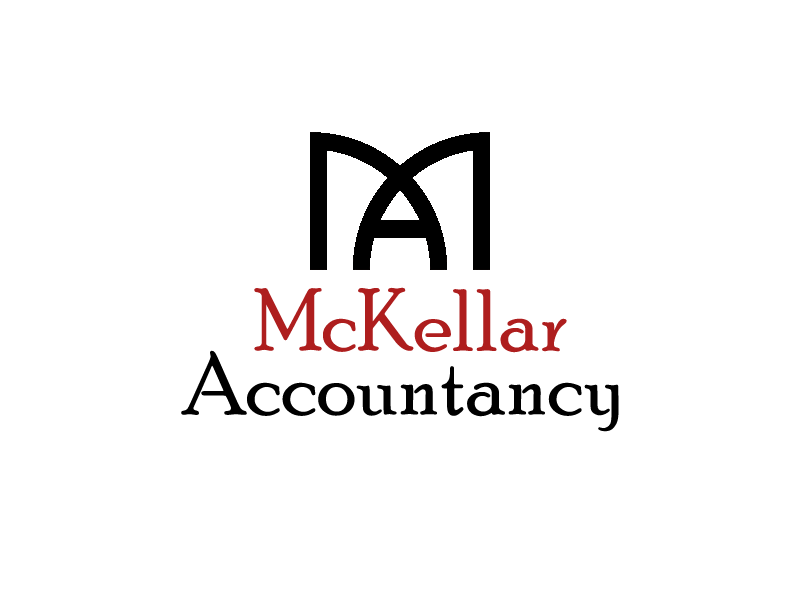 I approached McKellar Accountancy to see what they had to offer and I was suitably impressed. Suzy is always available for support to answer any queries I may have, very approachable and totally on the ball! Precious time will be saved due to being introduced to new Making Tax Digital software (with free training) which will allow me to spend more time on marketing my business and increasing my product range. Fees are also extremely reasonable and Suzy is a fantastic person to work with, I would not hesitate to recommend McKellar Accountancy to others. McKellar Accountancy are super professional and very knowledgable when it comes to getting your accounts in shape! Suzy is enthusiastic and extremely passionate about her job and and her clients. She goes that extra mile and has a very pro-active approach in educating her clients allowing them to take financial control of their own business!! Suzy and her team go far beyond what you would expect from an accountancy firm. I’ve found her extremely approachable and helpful. She has invited me to various events with a view to growing my new property business and this regard she has introduced me to various experts in the area of property law and finance which has been invaluable. I can’t rate Suzy and team highly enough and I’m so grateful to have had her recommended to me. At Tuscan Construction ltd we recently changed accountants and remain very pleased indeed with the results. Our company continue to receive a high standard of accountancy service from the MA team, in turn playing an important role in our businesses growth. I would highly recommend Suzy and her firm to all friends, family and other businesses owners alike. A very efficient practice, with results doing the ultimate talking. Malcolm Rennie Tuscan Construction ltd.
As a new business we were looking for a local firm that we could trust to ensure all our accountancy needs ran smoothly. We have certainly found this with Suzy and her staff, they are extremely professional, everything is explained in great detail helping us budget during this crucial first year. I wouldn’t hesitate in recommending McKellar Accountancy to any other local businesses.